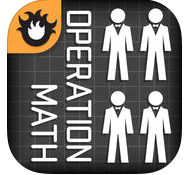 APP VERSION: Our math book is available via the app store - click the icon to download for free. ONLINE VERSION: Our math book is available via the internet for free. 1. Click on "enVisionMATH French..." OR "enVision Common Core SE Grade 3 for Browser "-- or you can download the Free Pearson eText app. 2. Select the Table of Contents below and choose which chapter, etc. you'd like to review! Number Pieces Basic - free app allowing students to practice place value by dragging hundreds, tens and ones blocks to the screen. Number Frames App - free app allowing students to create numbers using a hundred, ten or ones board and students can write on the screen. Ordering Numbers Practice - Practice ordering numbers on this website. 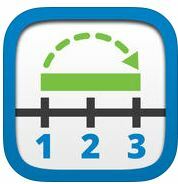 Number Lines is a great app allowing users to create and interpret number lines! Interactive Sites is a great online resource for playing MULTIPLE number lines games! Rounding Numbers App - allows users to work on rounding to the nearest ten and hundred! Great practice for Topic 2!! *Online Version* This is a great game to practice rounding - make sure to choose "no decimals"!! Addition !! - practice up to 3-digit addition with regrouping with this app. 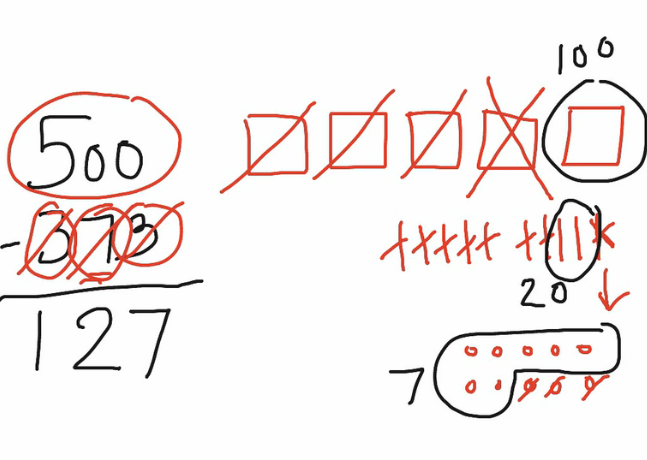 Subtraction Wiz Free - Practice 2-digit and 1-digit subtraction with flash cards. Subtraction!! : This free app is great for subtraction with regrouping! Mad Math: this free app works on ALL operations and allows students to write on their flashcards to see their thinking. Click the image to view the app store link. Multiply Wiz: this free app works on the 1-5s times table. It is basic, but great for automaticity. Click the image above to view the iTunes link. Division Wiz: this free app works on basic division times tables. Click the image to download it from the app store. Digit Whiz: This free app works on many math operations, but is great for students struggling between factors and multiples. This app is 2.99, but WORTH it! It allows 4 plays to play at once and works on all 4 operations (addition, subtraction, multiplication and division). You can choose a difficulty level and it does a super job at increasing automaticity with math facts!